Now let’s say few words about each wine, in order to make easier your choice, depending on the occasion and, of course, on the individual preferences. 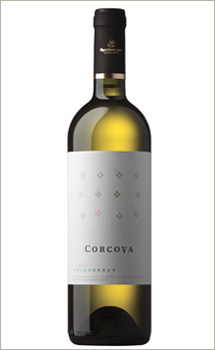 The Sauvignon Blanc from Jirov is a white, dry wine, with fresh and intense flavors of lemon, grapefruit and fresh hay. Its taste is fine, mild, round at the end. This wine is a good companion for openings, fish and seafood. The Muscat Ottonel from Jirov is different from the classic sweet Muscat well known by the Romanians. 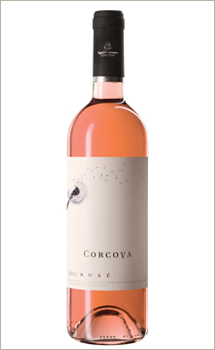 Being dry, this wine has very well structured flavors of rose, apricot, lemon and grapefruit. It tastes fresh, vivid and gently sparkling. It’s a good pairing to white meats, pasta, but also to different openings. 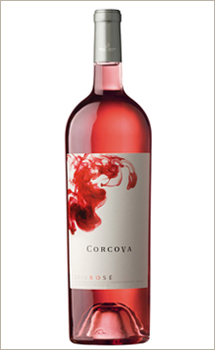 The Jirov Rose is an excellent dry wine obtained form the Cabernet Sauvignon-Merlot. 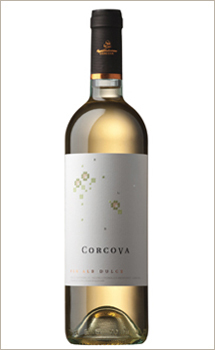 It has fresh and mild flavors, with wild strawberries and citric fruits notes. The taste is full, oily, with a fruity ending. It’s better to drink it cool, together with openings or barbeque. The Chardonnay from Jirov is a white dry wine, with fresh and delicate flavors, with butter, vanilla and French brioche notes. The taste is full, round, unctuous, balanced by a proper acidity. A good companion for different openings, fish and seafood meals. The Merlot form Jirov, which is a totally new wine for us, is a red dry wine, with delicate tannins, with mulberries, blueberries and strawberries flavors. It is recommended to be aerate before drinking. Its qualities are the best emphasized by white meats, red meats and delicate cheeses. The Cabernet Sauvignon from Jirov is a new wine, too. 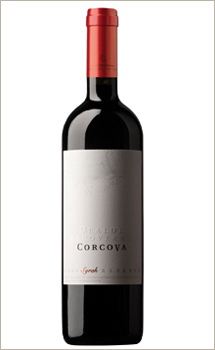 It’s a red wine rich in tannins, with specific flavors of gooseberries, raspberries, clove and licorice. It is better to aerate it before drinking. It pairs the best to red meats and powerful, mature cheeses. The Cabernet Sauvignon-Merlot from Jirov. 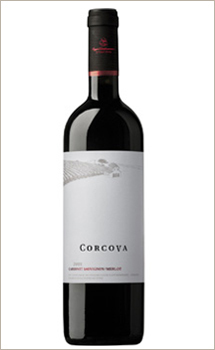 This classic red coupage "by Corcova" is a wine with spicy flavors and with a fresh taste, with gentle tannins and a velvety ending. You better aerate before drinking, and you better pair it to red meats and mature cheeses.